We are the #1 Rent A Car service in Baku. 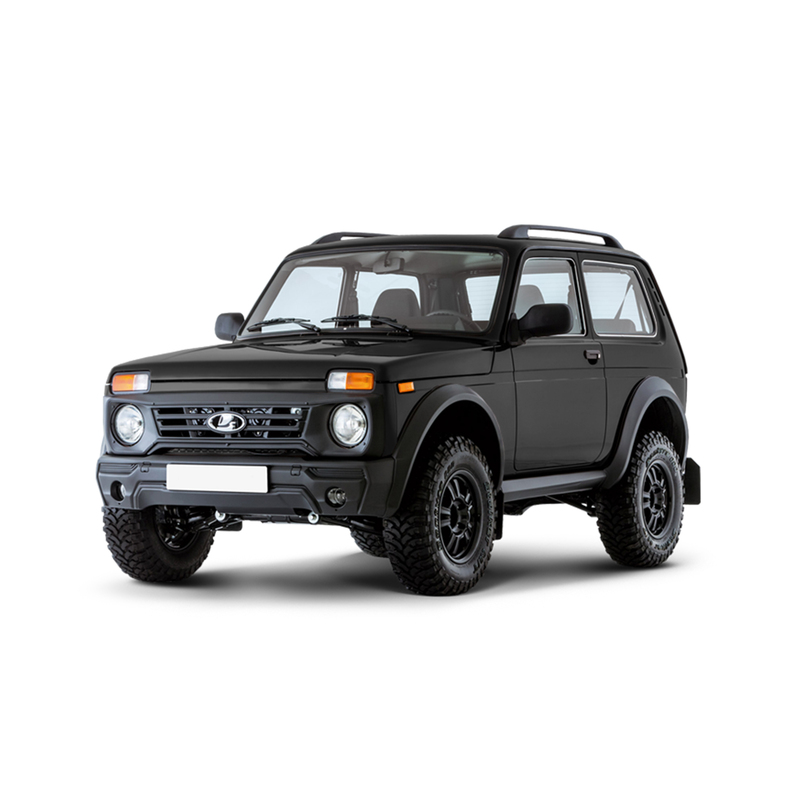 Rental Fox offers the best car rental services in Azerbaijan. We are the most popular in this area, and many eminent people and companies trust us. We also provide premium services for airports, weddings, sporting events, advertisements and other events. DO you want to make money from your car? FoxRental will dynamically set your car’s rental price based on market value, location, time of year, and other data sets to maximize your income and boost your listing’s competitiveness. If you prefer, you can manually set your own daily price. FoxRental will pay you as soon as customers returns your car. 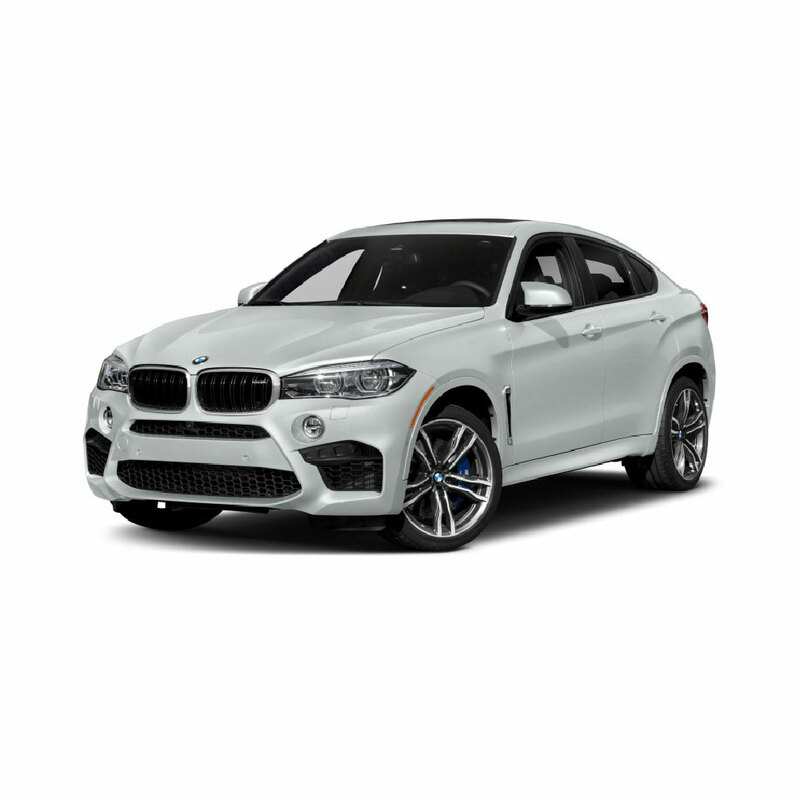 .If you have commercial rental insurance to cover you, your car, and your customers and would like to waive vehicle protection provided via FoxRental, you earn up to 90% of the trip price. Review the profiles of the travelers and car owners you’ll be working with. We keep a safe and trustworthy marketplace, but only connect with people you feel confident meeting in person. FoxRental offers 24/7 airport service. Our representatives will meet you at the aiport and deliver the vehicle that you have selected for your travel. FoxRental can arrange your wedding cortage with selected cars. FoxRental proud to offer 24/7 free road sidde assitance.In case of any problems you can contact FoxRental team any time of the day. FoxRental is dedicated to provide you best Rent a car in Baku. Need wheels on your next trip? 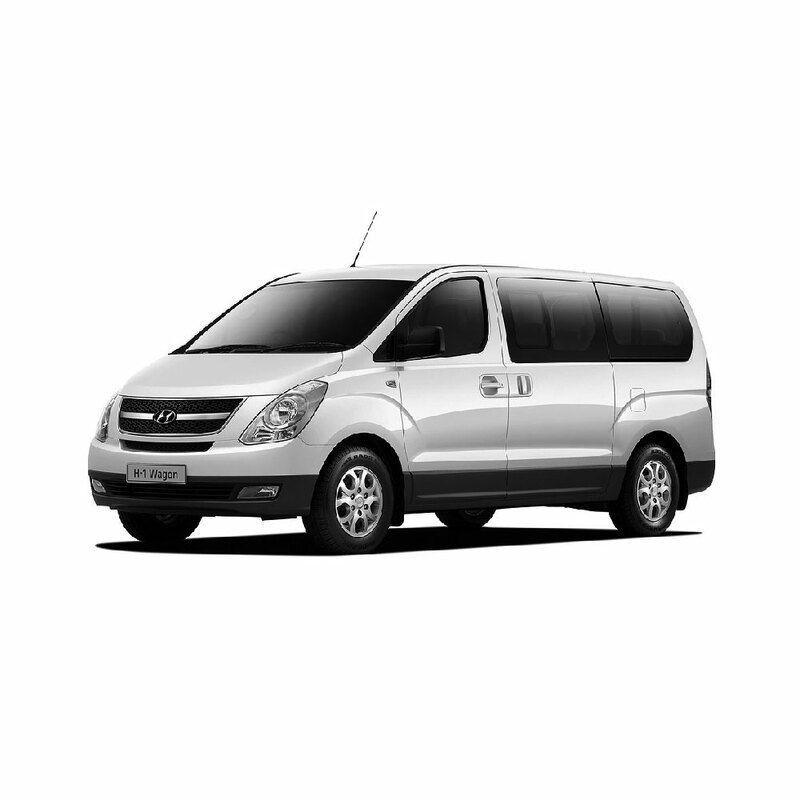 Rent a car service in Baku can give you freedom and flexibility when you’re traveling. In some parts of the city it’s the only feasible way to get around. But a rental car can also add complications to your trip — like trying to find the best deal or sorting out exactly which insurance options you need. Read on for our practical tips on saving money, understanding your rental agreement and avoiding problems with your car rental. Think carefully about what kind of rental caryou’ll need. 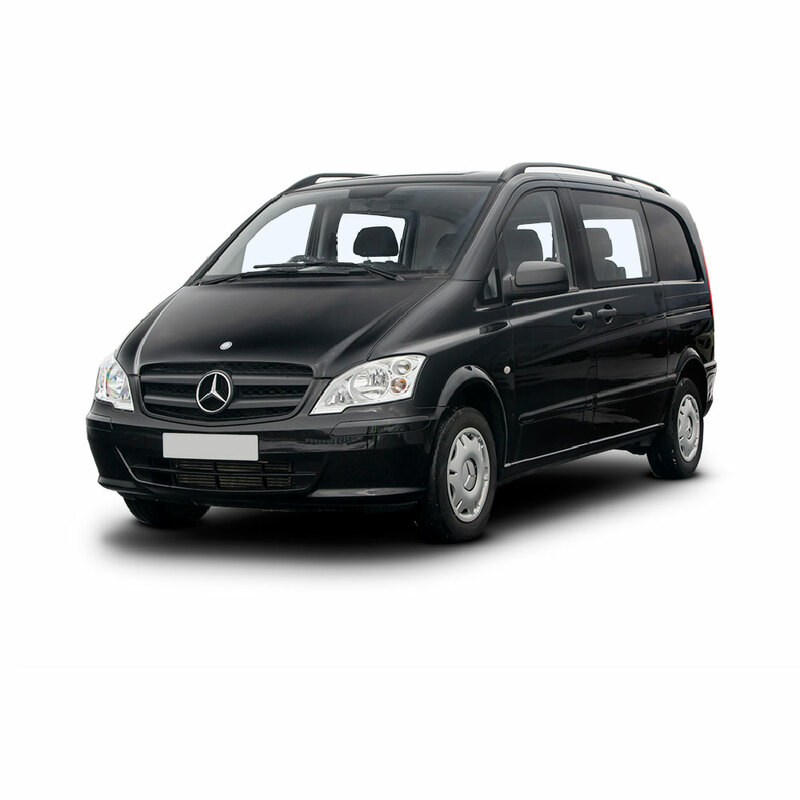 If you’re traveling with children or with a lot of gear in Baku, you might want to rent large sedan, minivan or SUV. If you simply want to save on gas and rent a car rates in Baku you can just click following link to check out our hot deals. 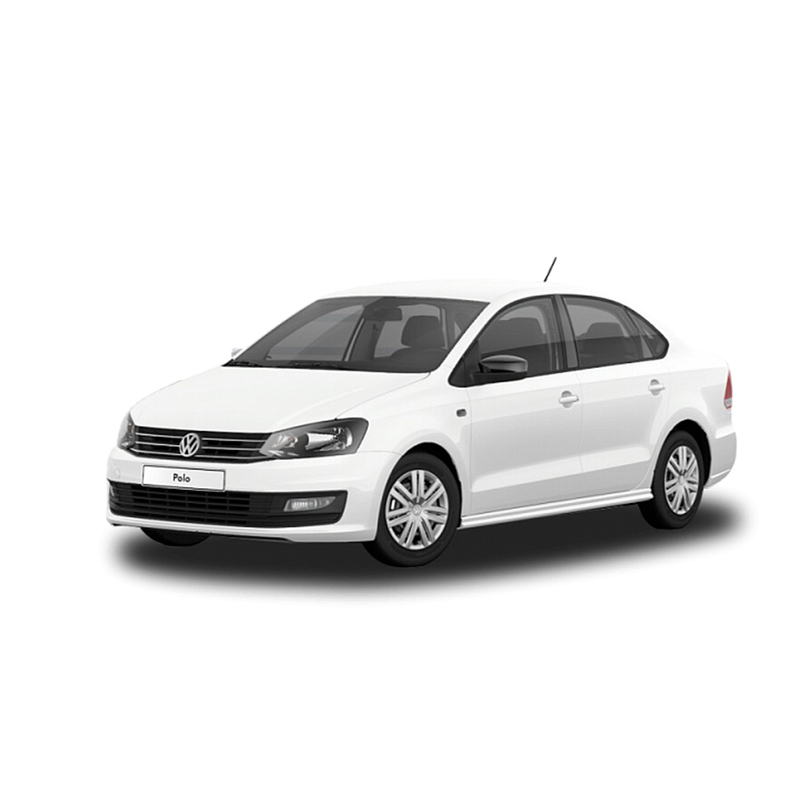 We have great offer on weekly, monthly rentals cars. 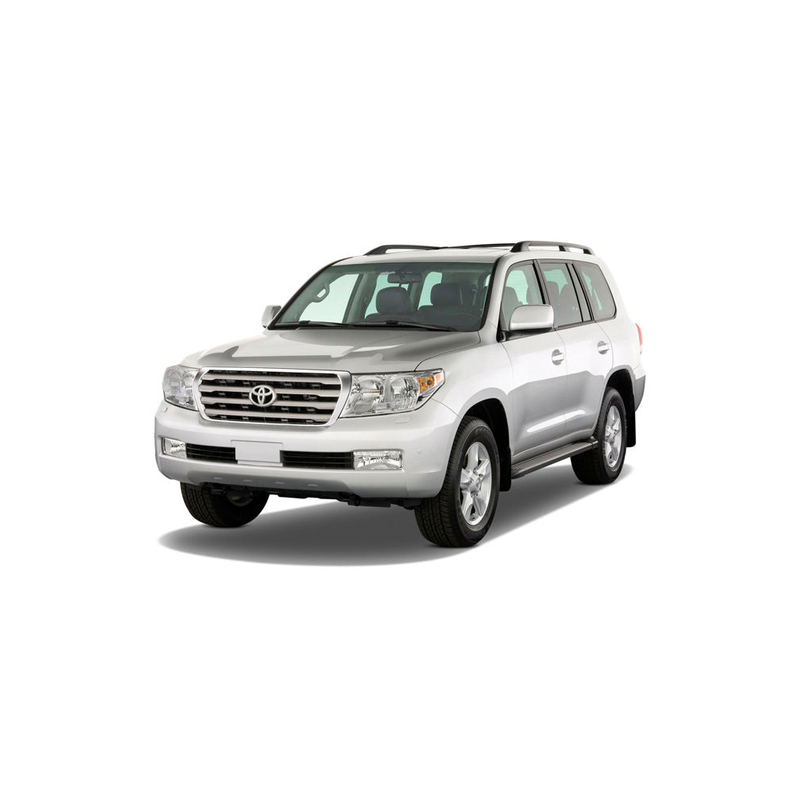 You can get alot of discount if you choose to use our Rent A Car serivce for longer duration. Our fleet consists great selection of brand new cars which are going through monthly ispections by specialists. That assures that cars are in great condition. As long as there has been travel by road there has been a need for roadside assistance. FoxRental (Rent a car Baku) proud to offer you Free 24/7 roadside assistance support in any part of Azerbaijan. In case of any emergencey you can contact our team and we will be there to help you shortly.